Welcome to our newest member Melinda Allen from Kearny Bank. 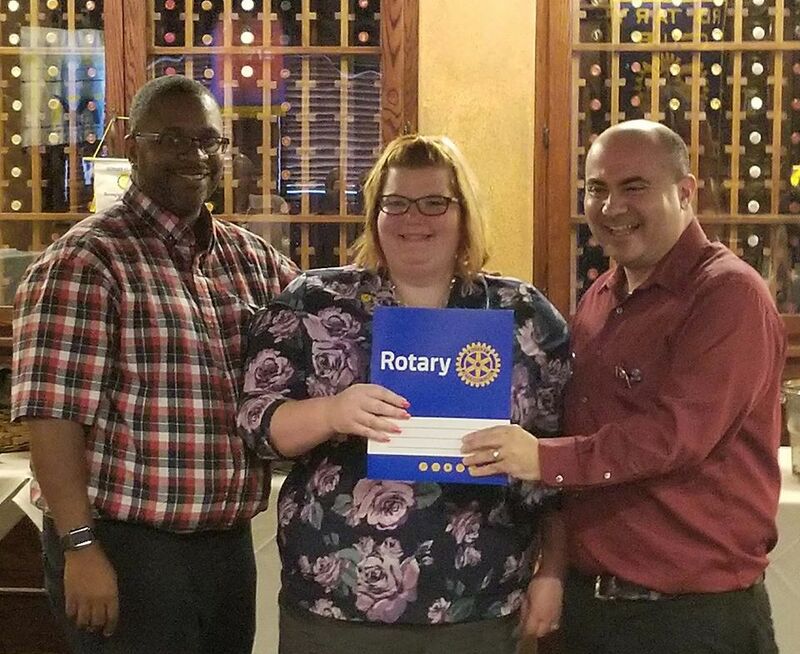 Melinda was sponsored by Jerome Townsend and inducted by membership chair Michael Bucca. We are so excited to have Melinda on board!